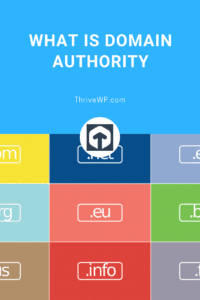 Domain authority is a term used to ascertain the authority and trustworthiness of a domain. Domain authority is a ranking factor and is based on three main areas: Age, Popularity, and Size. Search engines like google evolve all the time and are always trying to provide users with the best most relevant results that can be trusted. Every day there are thousands of new sites popping up on the internet, many of these don’t last for whatever reason. Domain age is an indicator to Google and other search engines of trust because it proves the site has been around for some time. If the owner has maintained registration of the site and has generated a steady increase in traffic over time then search engines can conclude that the site serves a purpose and is possibly a trusted source. Age isn’t the only factor though and will work hand in hand with popularity and size factors. 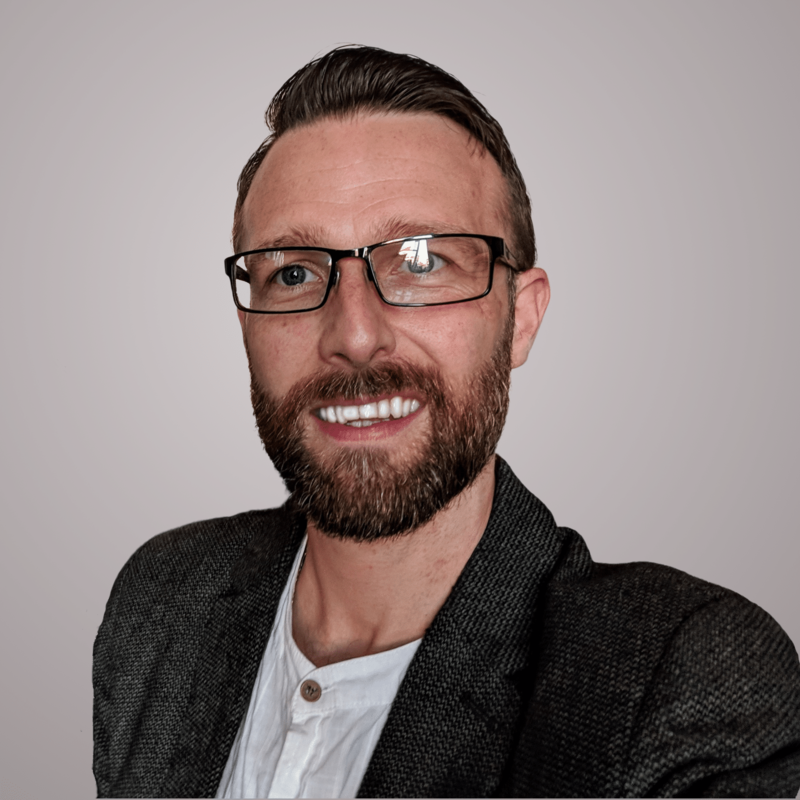 The more quality inbound links you have the more likely it is that search engines will see that you have content worth sharing. Things like the use of social media, commenting, blogging and citation building will over time build those links and increase traffic resulting in domain popularity. The size of a website refers to how many pages and posts you have. The more quality and original content you have on your site the more opportunity for content sharing resulting in inbound links. A larger website with quality content on each page will have more inbound links than a smaller website. This does not mean you should fill your site will 10’s or 100’s of pages just for this purpose as it will only do you harm. Even if you have 5-10 pages as long as the content is original and well written you should be fine. Domain authority, is important pages or posts on your site get indexed more quickly and have a better chance of ranking in the search results. Of course, gaining domain authority on a new domain will take time and some work.